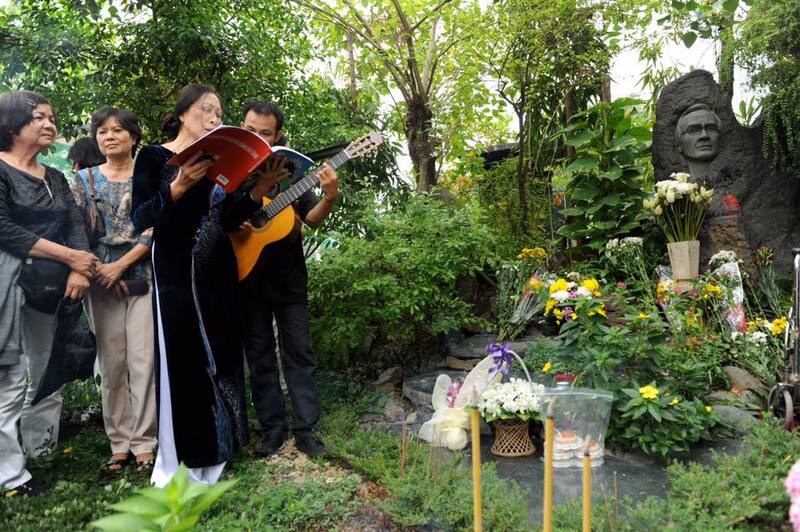 Accordingly, the family of the late musician Trinh Cong Son sent a letter to the province about applying for cemetery land to bring his grave from Go Dua Cemetery in Ho Chi Minh City to his hometown in Hue. The Provincial People's Committee then consulted the Provincial Standing Committee and the request was approved. 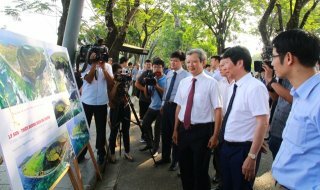 In this regard, the Provincial People's Committee assigned the Department of Construction to chair and coordinate with the Department of Natural Resources and Environment, Hue Urban Environment and Construction Joint Stock Company, Huong Thuy Town People's Committee and related units to advise procedures to grant cemetery land. 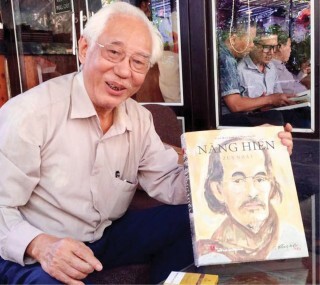 Musician Trinh Cong Son (1939-2001) was from Huong Tra district, Thua Thien Hue Province. He was born in Buon Me Thuot, Dak Lak but grew up in Hue. 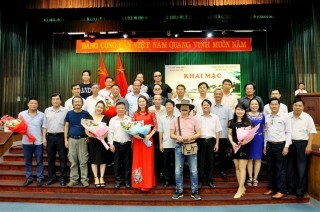 Before leaving this world, he left the Vietnamese music society with over 600 songs, of which more than 236 songs are widely popular and loved by the public. Trinh's music is rich in philosophy and profoundness, with its own mark in thoughts and lyrics, expressing great love for the people and homeland of Vietnam, praising peace and expressing deep, passionate love. Recently, on the occasion of the would-be 80th birthday of the late musician Trinh Cong Son, Google Doodles honored him on the Vietnamese home page of the world's most popular Google search engine. This was the first time Google Doodles honored a Vietnamese person. 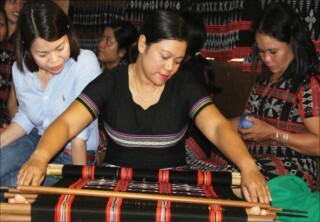 Vice Chairman of the Provincial People's Committee Nguyen Dung said that the province fully agreed with the family's aspirations. 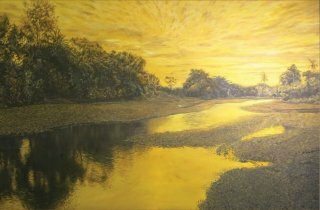 This work is a way to show gratitude to a talented musician of Hue who has made great contributions to the Vietnamese music industry. 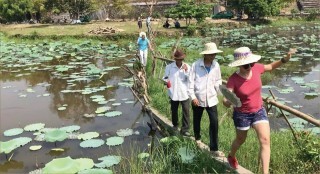 Hopefully, the relocation of the grave of the late musician Trinh Cong Son to Hue will create a new cultural destination and a new space for art and tourism for domestic and foreign tourists. 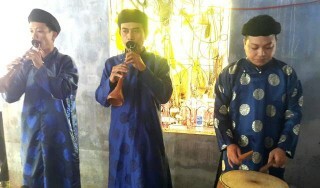 The representative of the musician’s family expressed that they were very happy to receive the approval of the provincial People's Committee. 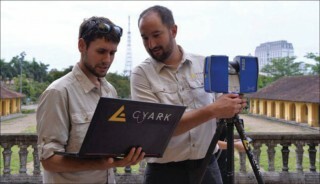 The family is also carrying out some procedures before relocating the musician's grave back to his homeland.